And their secrets to losing the pounds -- and keeping them off. Losing the weight isn't easy, but keeping it off is even harder -- 95 percent of dieters regain what they lost within five years. How did the other 5 percent maintain their newer, slimmer size? Steal their secrets! Several studies have shown that checking in with your bathroom scale on a regular basis helps keep the pounds away. The reason: When you catch any small gain early on, you can more easily undo the damage with a slight adjustment in diet and exercise. 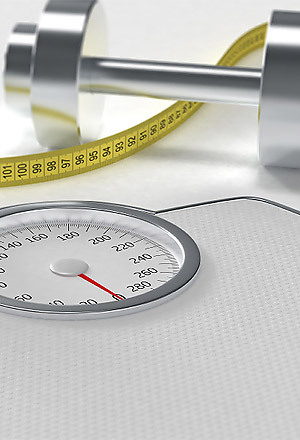 There's no need to hop on the scale everyday, though; weighing in once a week is fine, says American Heart Association, or try keeping track of inches lost instead of pounds.